6 months ago, a few dozen like-minded people got together to found the Open Russia movement. We did not know whether we would find popular support because at the time Russian society was still very much in a state of political apathy. People understood perfectly well that to be a part of the Open Russia movement was to put themselves at risk. To go ahead and do this was a serious political and social position, and we weren’t sure whether such people could be found in the Russian regions. As of today Open Russia has offices in 21 different regions and the flow of people joining the movement is as strong as ever. I am very glad that the movement got together. But what did we get together for? Neither the rule of law nor civil society can exist in Russia while an archaic and authoritarian regime is ruling the country. Sooner or later Putin will be forced to make a number of fundamental decisions. He will either decide to stand himself for the next set of pseudo-elections, or, as Yeltsin did before him, he will appoint an heir. We can almost certainly assume that he has already taken this decision, but the fact that this decision was postponed from April until June shows that it is an occasion for serious reflection. The second decision that Putin will have to make is whether to run elections practically unopposed, thus risking a poor turnout and public discontent, or whether to allow independent candidates and be forced to face the one man who is at the current moment his main political opponent; Alexey Navalny. I am convinced that the best option for Putin and the country as a whole would be his refusal to serve until 2024. Can you imagine it? 25 years in power! However, we see that Putin’s entourage is beginning to apply pressure, forcing him to run for another term. Kadyrov, for example, is incredibly frank about this: “who’s going to let him leave?” Do not interpret these as empty words. Among Putin’s entourage many think the same, but only one has a voice. The position of the Russian people is by itself an important argument. Almost half of the electorate has said they would vote for Putin simply because they can not imagine life without him. 17 years have passed – that’s a long time; practically a whole generation. Remember, the “eternal” Brezhnev was in power for 18 years! The immediate task ahead of us is to make people think about what the country has achieved over these 17 years, and what it could achieve without all these “palaces”, Kovalchuks, Rotenburgs and Sechins! After all, no less than 3 trillion dollars of excess oil profits have simply disappeared. But how can we make people think about these questions? TV is almost exclusively under state control, the internet is filled with Kremlin trolls and society has lost trust in institutions. One way to do so is through mass demonstrations. Demonstrations, flash-mobs, pickets and walks; a massive, active and permanent presence on social networks. A few tens of thousands of people coming out into the streets is a signal to millions at home who at the bottom of their hearts think the same but are afraid to admit it to themselves. Such demonstrations show these people that they are not in fact political renegades, but a part of the majority who are capable of making those in power listen to them. In order to rally support, we need to work day-by-day with the existing structures of civil society. We must not compete with the structures that are already in place; we should unite them under a common goal: to achieve free and fair elections in the country and replace this government that has cemented itself in power. Everyone who shares these two basic goals are our allies at this stage, regardless of their position on all other issues. What do we have the power to do? We can provide legal help to those citizens who are fighting with officials and state monopolies; we can keep society informed about what’s going on through social networks, through face-to-face discussion clubs, lectures and debates. This is precisely what Russian society needs right now. Our movement is not a political party. We are people of varying views on a range of issues. What unites us is a common belief that returning Russia to an European path of development is of prime importance. That means creating a state governed by the rule of law, with honest elections, the separation of powers, an independent judiciary, freedom of speech and the protection of human rights. An important but not unique condition for achieving this outcome is that Putin must step down. It is equally important after this happens to not allow anyone else to restore the authoritarian model in his place. The elite “presidential republic” must leave along with Putin to be replaced by a presidential-parliamentary system, and then eventually a parliamentary system. There are no other working models for such a large country. During this transitional period we will encourage the cooperation of citizens, individual politicians and political organisations in order to ensure that an effective coalition is formed in the wake of Putin’s exit. The only guarantee against a new degeneration of power is an effective coalition, in other words; a system of checks and balances. Replacing one Putin for another is simply not good enough. That is why I propose supporting Alexey Navalny in the 2018 Russian presidential elections, as well as Dmitri Gudkov in the Moscow mayoral elections; and onwards I will continue to search for ways of establishing a system of checks and balances. 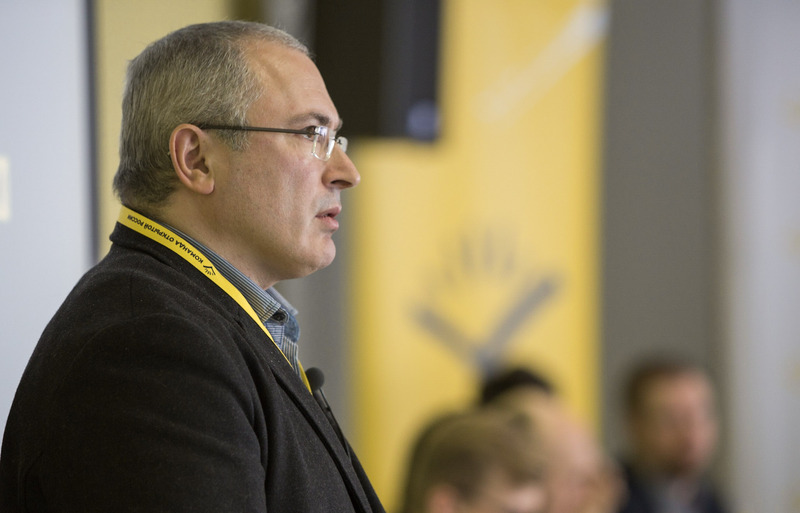 As Open Russia develops, our wider ambition is to form an independent civil coalition movement. 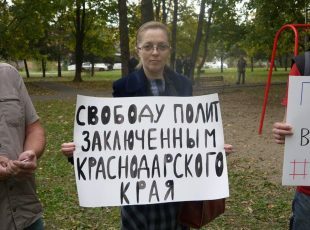 Due to the work of the People’s Freedom Party, and to a lesser extent “Yabloko”, this coalition structure is being broken down as a result of a lack of active political activity. I hope that this will change, but this is the reality we face today. Unfortunately, today’s Communist Party, not to mention Zhirinovsky’s Liberal Democrat Party and “Just Russia”, can not really be called independent parties at all. These parties do not represent those who voted for them; their supporters inadvertently passed their votes on to the ruling political regime. 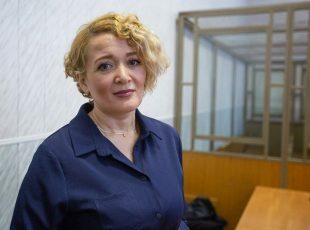 In today’s Russia, besides Open Russia and Navalny’s Anti-Corruption Foundation, there are no other structures that offer the public an alternative political agenda which differs from the one imposed by the authorities. The other movements operate more or less in the shadow of the Putin regime’s agenda. I am not saying that these other movements do not have potential, only that this potential has not yet been realised. The Anti-Corruption Foundation is orientated around the well-known figure Alexei Navalny. This is a traditional and successful model of leadership which the Foundation uses to its advantage. 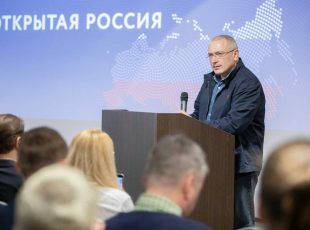 Open Russia is a structure for the advancement of independent politicians and is committed to ensuring the coalition character of the post-Putin government. Therefore, any form of unconditional or uncontested support for anyone, whoever it may be, is unacceptable for Open Russia. Many speak of the need to join forces. This is an entirely fair position to take, and the uniting of forces is only possible and in fact necessary for the short-term goal of attaining power. The rest of the time mutual support and coordination are what is needed. To unite forever is to create a new United Russia, and we know where that ends. Our conviction in the work we do comes from the example we set ourselves. I am convinced that Russian society is ready for government without an autocratic leader. Therefore, our organisation has committed itself to a change of leadership once a year. I promised to step down from my position during the first Open Russia movement conference in November 2016, and that is what I am doing now. For the future, I have set myself the task of developing channels of communication between Russian society and the international community with whom we will have to build relationships after the transition of power. As a part of my continuing role in the movement I will first of all be involved in issues of ideology and training. I will always be glad to communicate with others and take part in discussions. 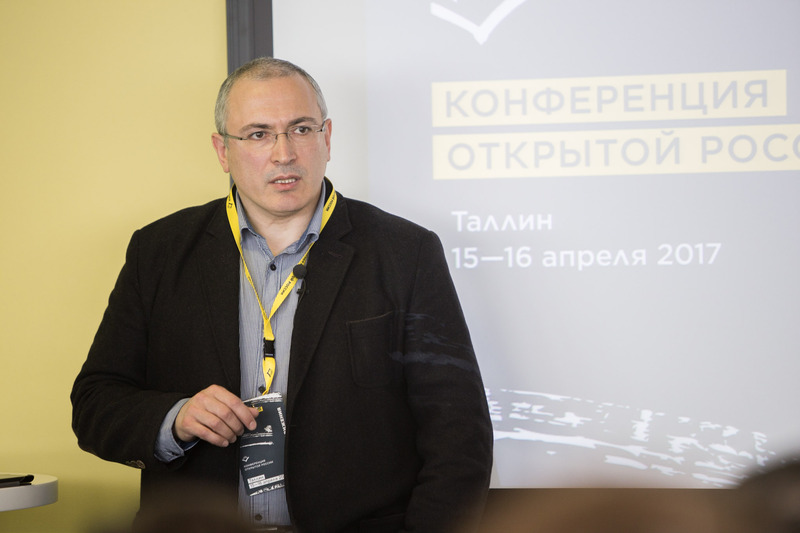 Open Russia is not Khodorkovsky; it is all of us. I am convinced that through our successful work we will be able to set an example for society and show that it is possible to build a future together without an autocratic ruler.